Real People. Real Emotions. Real Moments. 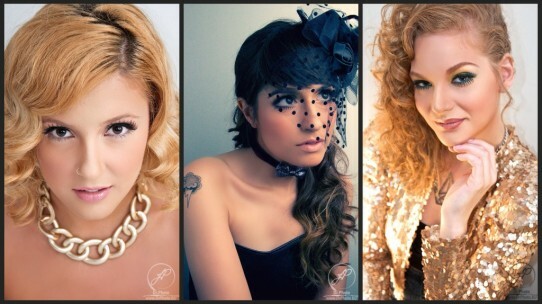 Fashion Beauty Shoot with some Triple Threats! Look Sharp, Sconnie! Fashion/Style Blogger in NYC! I’m always looking to expand my portfolio. It’s even better when I meet cool people along the way. Gabby is a perfect example.